Best wishes to all the schools, their teachers, players and coaches in the upcoming Cumann na mBunscol finals which take place in Semple Stadium this Wednesday and Thursday. We hope all the boys and girls create many wonderful, lifelong memories from their time on the Field of Legends and we have no doubt that many of these young players will grace the field many more times in the future. See below for the full list of games. 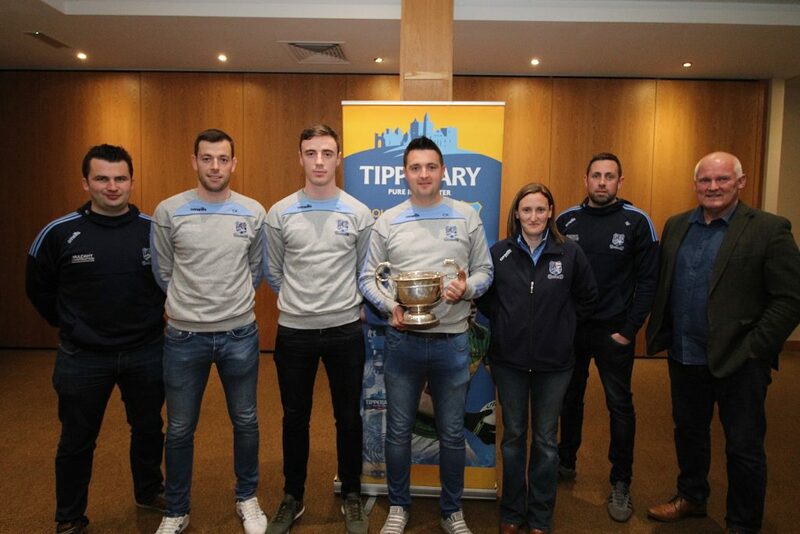 Niall Fitzgerald, Moyle Rovers, has been appointed as a selector on the Tipperary under-20 football side for 2019. He will work alongside manager Tom McGlinchy and selector Paddy O’Flaherty. 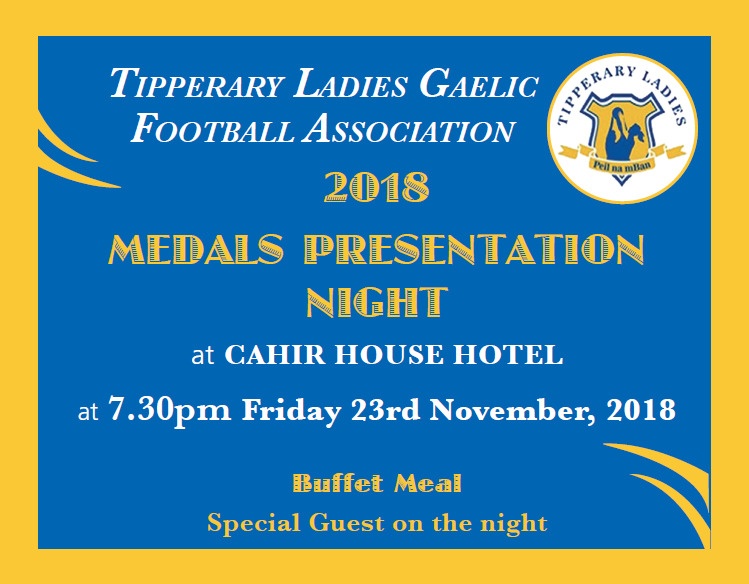 Best of luck to all players who will be receiving their hard-earned medals from 2018 this Friday evening in the Cahir House Hotel. The highlight of the year was the senior team capturing the Division Two title following a great win over Cavan in Parnell Park. We hope everyone has a wonderful evening. For all the latest club results and fixtures please visit the County Board’s revamped website http://Tipperary.gaa.ie and click on the Fixtures & Results tab.